† For this issue, we are above all interested in publishing commentaries that use footnotes or other similar methods of annotation for the purpose of commentary. 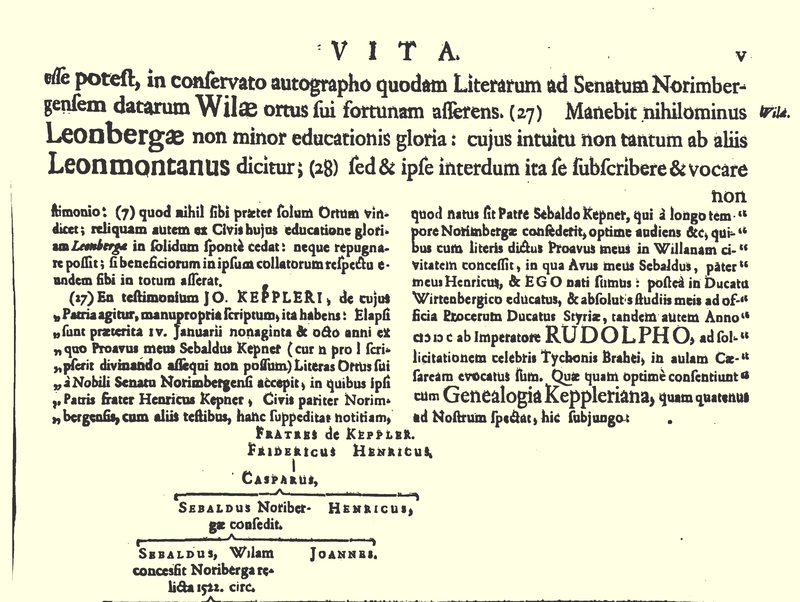 Suggested primary and secondary reading: Johannes Kepler, Kepler’s Somnium: The Dream, or Posthumous Work of Lunar Astronomy, trans. with commentary by Edward Rosen (Madison: University of Wisconsin, 1967); Anthony Grafton, The Footnote: A Curious History (Cambridge, MA: Harvard University Press, 1999); Vladimir Nabokov, Pale Fire (1962); Evelyn Byrd Tribble, “‘Like a Looking-Glas in the Frame’: From the Marginal Note to the Footnote” in The Margins of the Text, ed. David Greetham (Ann Arbor: University of Michigan Press, 1997), 229-44; Edward Gibbon, The History of the Decline and Fall of the Roman Empire (1788-9); Chuck Zerby, The Devil’s Details: A History of Footnotes (New York: Touchstone, 2002); Jacques Derrida, “This Is Not An Oral Footnote,” in Annotation and Its Texts, ed. Stephen A. Barney (Oxford: Oxford University Press, 1991), 192-205; Jonathan Swift, A Tale of A Tub, 5th edition (1710).